The first step in writing a great resume? Think positive! That’s why I’m going to show real examples from some of the most effective resumes we’ve gotten at Spec On The Job. 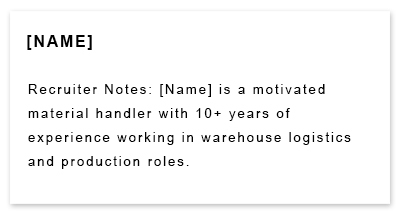 Recruiter Notes: [Name] is a motivated material handler with 10+ years of experience working in warehouse logistics and production roles. Open your resume the way this applicant did. Write a clear and specific statement about your work history that “sells” why you’re uniquely suited to the position you’re applying for. Using an easy-to-read format in a resume is extremely important. If a hiring manager can’t quickly and easily skim your work history to find keywords that match up with the position, the odds are higher that the manager will miss key information you’re trying to higlight. 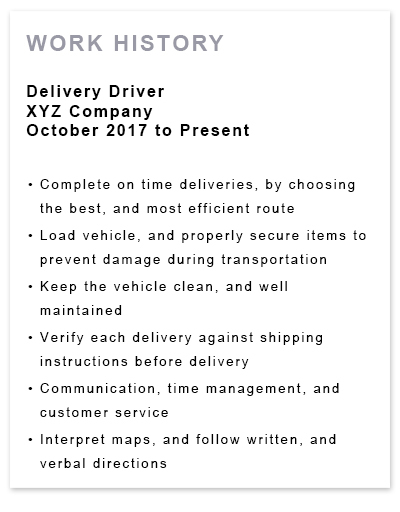 That’s why it’s important not to write your work history down as full paragraphs. This creates visual clutter that’s difficult to read quickly. Instead, use a bulleted list. The easier you make it for a hiring manager to read your resume, the more likely he or she will notice your skill set and call you in for an interview. 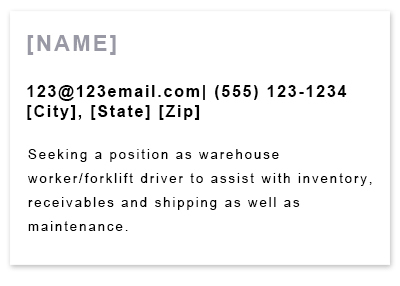 Seeking a position as warehouse worker/forklift driver to assist with inventory, receivables and shipping as well as maintenance. 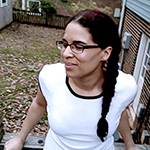 I often write about resume Objective statements in this column. That’s because they’re rarely written well despite being a nearly universal part of the modern resume. This applicant, however, wrote an A+ Objective statement. He tailored it to the job he was applying for, which shows both that he has a clear understanding of the position as well as relevant work experience. As I’ve written before: Objective statements just aren’t necessary for many types of jobs. But if you are going to include one, do what this applicant did and write one that’s customized for the position. It’s a great way to make your resume stand out to a hiring manager.